JournalCrunch – Free Premium WordPress Theme. 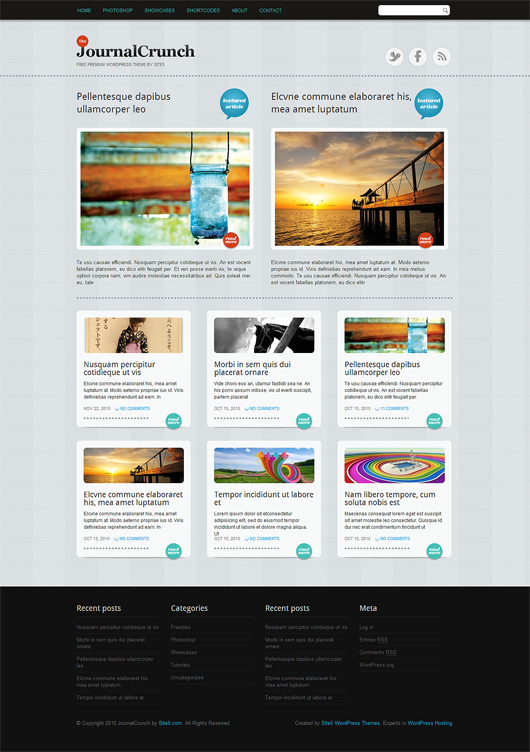 Full functionable, premium wordpress theme solution for your website. Please note that signup is required to download the free theme.